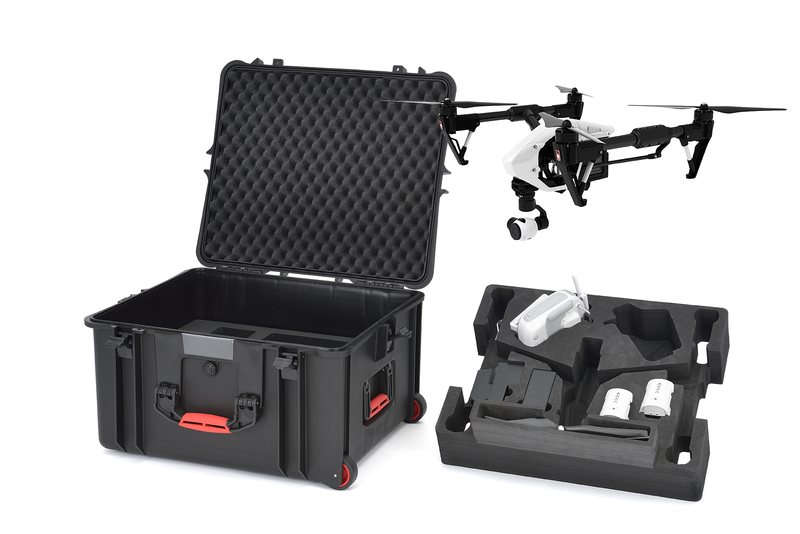 HPRC, the manufacturer of innovative transport solutions for quadcopters, is proud to introduce the ultimate hard protective case created for the latest drone released by DJI: the Inspire1. The compact size of INS2730W allows you to comfortably check it in at the airport and to carry it anywhere, thanks to the 2 in-line wheels, the trolley handle, the central rubbered grip and 2 retractable side handles. 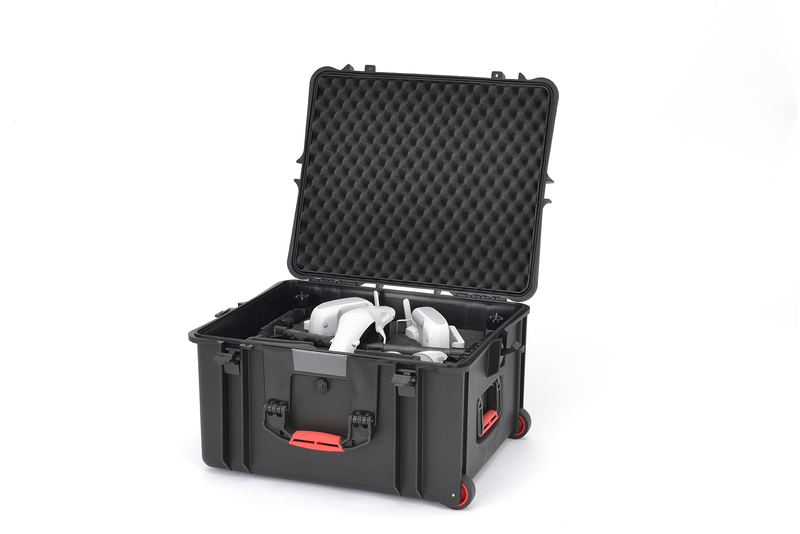 The main feature of this lightweight suitcase – only 9,40kg – is the internal foam which guarantees a great degree of flexibility in order to fit the needs of different users.